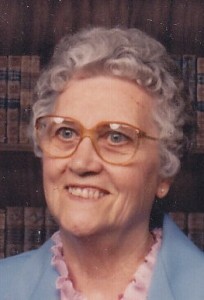 Front row (L-R) – Norma Hackworth Lena Fugate, Linda Sue Gilbert. 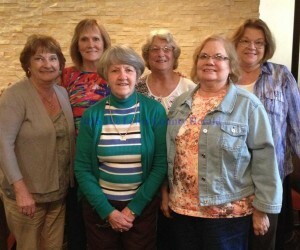 Back row – Connie Fitch, Brenda Vaughn, Mary McClurg. 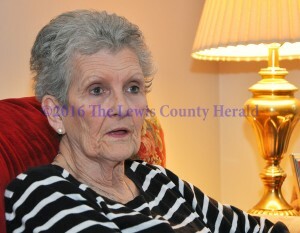 Anna Gilvin, 98, of Elkhart, Indiana, passed away February 14, 2016, at Hubbard Hill Retirement Village in Elkhart. The Lewis County Board of Education met in regular session last week with members reviewing some options to make up days missed because of snow. A fifth grade student at Garrison Elementary School is back home after spending a few days in a Columbus, Ohio, hospital following an accident at the school. Alice Kidwell talks about coaching the Lady Lions. 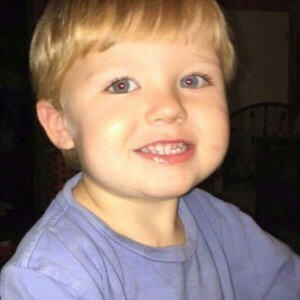 Jaxston Denhamn Walker, two-and-a-half years old, died unexpectedly at home on Wednesday, February 10, 2016. 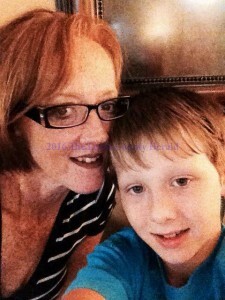 He was born in Maysville on August 8, 2013, a son of Cody and Sonya Fithen Walker of Vanceburg. 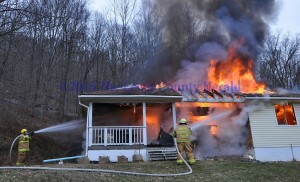 Firefighters battle a fire at the home of Donald Cassidy on Ky. Rt. 344. Fire has destroyed a home of on Ky. Rt. 344 south of Vanceburg. 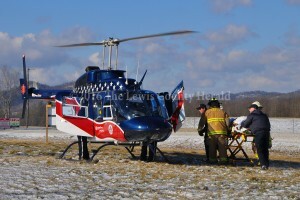 A Vanceburg woman has received relatively minor injuries as the result of a single vehicle accident this morning on the AA Highway east of Tollesboro. 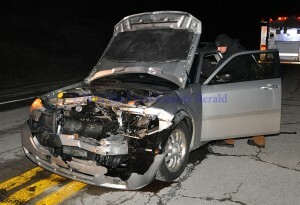 Deputy Matt Ross gathers information at the scene of an accident on the AA Highway.